The war between AMD and Nvidia for our hearts is less like a titanic battle and more like playground one-upmanship. 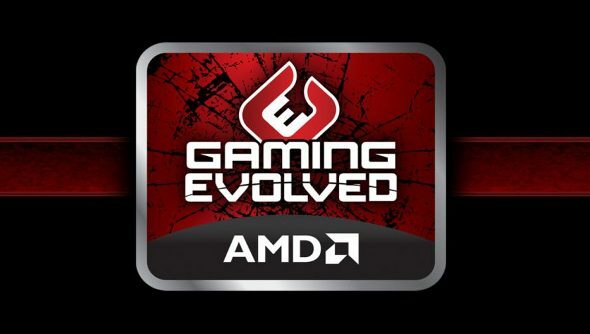 The latest update for the AMD Gaming Evolved Client continues the competition, with AMD and Raptr boasting that it’s quite a bit better than Nvidia’s GeForce Experience. The update brings with it a slew of new features, including game DVR, Twitch broadcasting and rolling recording. A webcam overlay and user voice capture have been added as well. It’s supported on any recent AMD graphics chip featuring the GCN Architecture. With the update, the client now supports over 5000 games. That’s 28 times more games than GeForce Experience, apparently. But since games can still be recorded via Shadowplay even if they aren’t officially supported, the number isn’t quite as meaningful as it seems. And of course it comes with the social stuff you might expect, allowing users to share uploaded videos with the Raptr community as well as share them on Twitter and Facebook so none of your chums can escape your videos. The client now boasts one-click optimisation for 242 games, apparently 43 percent more than GeForce Experience. I have a GTX 660, so I can’t speak for AMD’s client, but I’ve not seen the benefit of the Nvidia optimisation feature. It rarely strikes a good balance between performance and looks, and I inevitably end up fiddling with settings myself, which hardly takes a long time. That said, it’s still a fairly new feature, and is likely to become a bit more polished over time. AMD is “confident” that the client is the best of its kind and that it “dwarfs GeForce Experience”. Is this the sort of thing that would inspire you to buy a new card?